I am starting a series on Vitamins. They are SO essential to our immune system and our whole body health. I will be giving you food examples that can help you get the RDA of each Vitamin, and how the Vitamin best works and what its’ adversaries are. 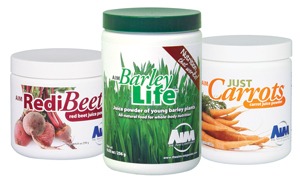 Should you wish to supplement with high quality products…I will be talking about products from The AIM Companies. A whole foods, nutrition company based in Nampa, Idaho that has been around for over 30 years. Vitamin B1 (Thiamine) is essential for energy production, brain function, and digestion. It helps the body make us of protein. It works well with other B Vitamins, magnesium & manganese. Some good sources are trout, tuna, lean pork, macadamia nuts, sunflower seeds, wheat bread, watercress, squash, lamb, asparagus, mushrooms, green peas, lettuce, peppers, cauliflower, cabbage, tomatoes, Brussels sprouts, yeast & beans. Deficiency symptoms can be tender muscles, eye pains,, irritability, poor concentration, prickly legs, poor memory, stomach pains, constipation, tingling hands, rapid heartbeat. Vitamin D may help relieve pain for women with type 2 diabetes as well as depression. Just in time to help you combat those winter blues. 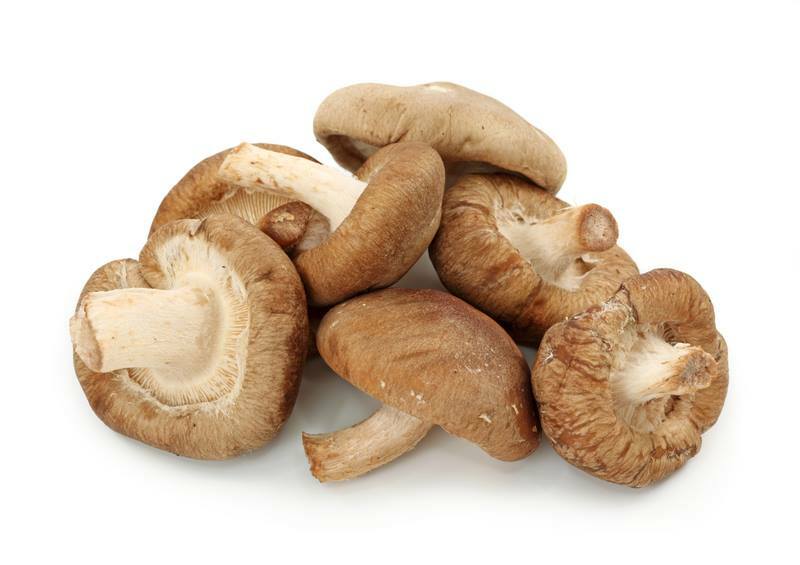 Veggie D provides natures very best vitamin D source from shiitake and button mushrooms. It is available in powder or capsules. AIM DOES all the work–our bodies REAP the nutrients! Juicing is separating the juice of a fruit or vegetable from its fiber. 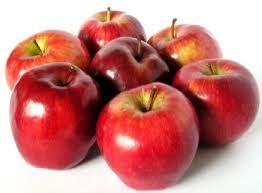 It is a means of receiving optimal nutritional benefit from the fruits and vegetables we eat. Although there is value in eating raw fruits and vegetables, juicing provides a means to ensure that we are able to ingest and absorb the maximal amount of nutrients available. Studies show that juice can provide most of the basics of human nutrition, including carbohydrates, proteins, fats, vitamins, and minerals, as well as phytochemicals and enzymes. 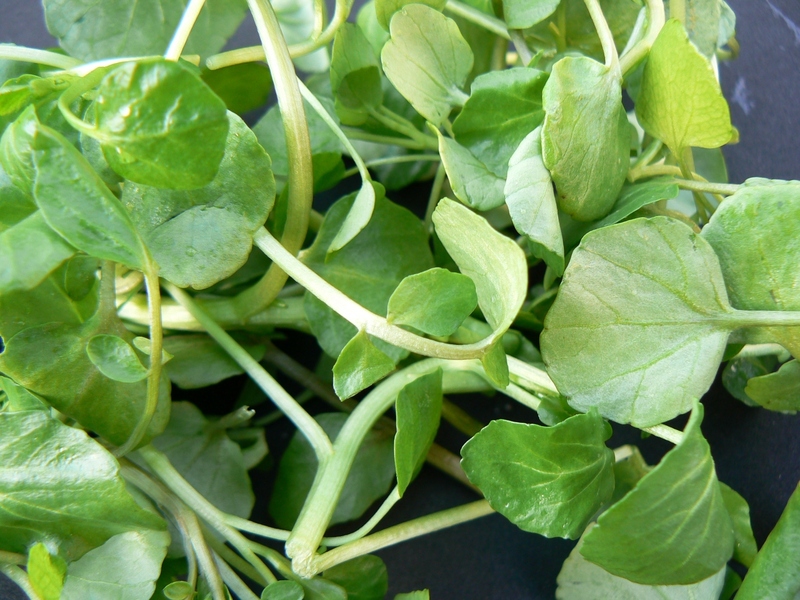 Phytochemicals are simply plant chemicals that are thought to be essential to health. They have been found by the American Dietetic Association to be beneficial in at least four of the leading causes of death—cardiac disease, diabetes, hypertension, and cancer. Enzymes are essential for the thousands of chemical reactions that occur throughout the body—the production of energy at the cellular level, the facilitation of digestion, the absorption of digested nutrients, and the rebuilding and replenishing of all that the body requires for metabolism to occur. How healthy is juicing? According to the U.S. Department of Agriculture, three raw carrots (216 g, or a little less than one half pound) contain about 2 g of protein, 21 g of carbohydrates, 60 mg of calcium, 1 mg of iron, 696 mg of potassium, 22,026 International Units (IUs) of vitamin A in the form of betacarotene, 19 mg of vitamin C, 30 mcg of folate, and traces of many more vitamins and minerals. Whole food juice concentrates-Nutrition made EASY! 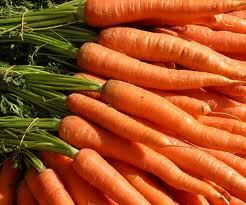 You’ll get the vital nutrients found in three important foods – green barley, carrots and beets. Each is packed with the essential enzymes found in whole-juice products, plus antioxidants and a host of other nutrients to maintain good health. You’ll promote a healthy immune system, have more energy, and wake up every day feeling great! The Power of Powders: increased absorption irrespective of stomach acidity levels; faster absorption as tablets have to be broken down; easier to take for those with swallowing problems; larger servings of nutrients are easier to take. To see where your favorite fruits and vegetables rank in terms of pesticide loads, go to http://www.foodnews.org, the Web site of the Environmental Working Group. I just finished reading an amazing book called “Never Be Sick Again” by Raymond Francis, M.Sc with Kester Cotton. It was a very beneficial book for me to read in several ways. I learned that health is a choice I or anyone can make. I can either pay now for better quality food, or pay for doctors and hospitals later. My health is determined by many things that my body is exposed to. I learned about one disease and two causes, as well as six pathways to health and I can choose to be healthy or not by how I travel those pathways. Food combining was another area covered in the book that I knew nothing about, yet makes perfect sense to me now. I learned what the term disease really means. It is when our cells malfunction to the degree that they interfere with the body’s ability to balance and regulate itself. The concept of one disease, which is cellular malfunction and two causes, which are deficiency and toxicity, is so simple and yet so true. The deficiency being our cells not getting what they need to thrive and survive and toxicity being our cells being poisoned by something they do not need. The six pathways were so interesting. I found myself losing track of time as I read about how nutrition, toxins, psychological, physical, genetic, and medical pathways between health and disease and they determine our health. I learned that a holistic approach to health requires attention to all of these pathways. Our lack of knowledge about these areas is something we are missing in our society today. I must be proactive in my own health. Sickness never happens without a cause. Illness is a result of the poor choices I have made. By placing the blame for sickness on excuses, I can relieve myself of responsibility. But it cannot be the case. I am the one putting the lower quality food in my mouth and choosing household chemicals and cleaners that are not good for my body. Most of the time, I did not even know I was making poor choices. Now I know and by learning and accepting responsibility for my own health, I am empowered. I have learned many ways to improve my health within the pages of this book, including being aware of the dangers and toxins all around me and how depleted our food is of essential nutrients. I did not realize that we are a nation that eats too many calories, yet we are getting too few nutrients. That causes our brain to ask for more food to try to make up the difference. That is leading to obesity in greater numbers than ever before. Our soil is depleted, so in order to grow plants, chemical fertilizers are being used. Plants are genetically altered to grow faster and to appear bigger and more vibrant. On the inside they are starving for real nutrients, as are we. Pesticides are used to kills parasites and pests, because the plants are so weak and malnourished, they have very little defenses against the common pests that our grandparents gardens had no problem conquering. Stress is another factor in our health. Many people today are spending lots of time in emergency mode. I learned that to minimize damage for chronic stress, I must find healthful ways to adapt, such as social support and activities, counseling, meditation, therapy, exercise, yoga, self-hypnosis, keeping a journal, and my favorite, prayer. I can also choose whether to “stress out” or seize the opportunity and go with the flow. Learning to laugh and being flexible has also helped me deal with stressful situations. Food combining and how I eat is another topic I found very beneficial. Learning about what foods go well together for proper digestion was enlightening. If I force my body to digest incompatible foods, it results in improperly digested foods that produce dangerous toxins. It also deprives my body of essential nutrients. A couple things I learned about food combining is not to eat fruits with anything else and on an empty stomach. Vegetable and protein or vegetable and starch together is okay, but do not eat protein with starch. I usually mixed these two and was wondering why I had indigestion. This book was very beneficial to me. I would recommend this book to others, in fact, I already have. It is important for people to realize that we are in control of our health. What we put into our bodies affects our health. If we can just understand that concept, we can prevent disease and illness. Most times, we never even think about our health or what we are exposing our bodies to, either in our food, drink, skin products, or environment, until we are sick. One statement from the book that sticks with me is, “Our health is determined by the positive things we do for our bodies minus the negative things we do to our bodies.” I am now equipped with ways to improve my health. “What the Bible says about Healthy Living” by Rex Russell, M.D. Follow me as I blog about “What the Bible says about Healthy Living” by Rex Russell, M.D. “Well, my first blog. I feel so hip now…is that the word or is it “bad” which really means “good”?! Anyway…Its great to be able to express myself freely to other people around the world. I teach classes about keeping our bodies healthy, and I am a certified Biblical health coach. ..BUT I really didn’t look into what God says about what I should be eating and apply that knowledge to my own life, so why haven’t I??? I don’t know, I guess I thought I could do it on my own and I have found out that I can’t. Well, now I am on a quest for getting healthy and eating better. I want to know what God says about what we should eat…after all…He should know because I believe He created us. I hope you will follow me on this journey to health and wellness…God’s way! I have lost over 20 pounds since last year, and I have learned a lot of things and I feel much better than I did, but I still have weight to lose and my cholesterol is still too high and I want more energy. I often wonder, What should I be eating to help my body to “heal itself”? So,my husband bought me this book called, “What the Bible says about healthy living” by Rex Russell, M.D. In Chapter one Dr. Russell talks about how cleanliness in hospitals in Vienna in the mid 1800′s dropped the death rate from 1 in 84 instead of 1 in 6 just by Dr. Ignaz Semmelweiss, a doctor there, had staff members wash their hands in a bowl of water before examing patients. 1. Characterized by or expressing goodwill or kindly feelings: a benevolent attitude; her benevolent smile. 2. Desiring to help others; charitable: gifts from several benevolent alumni. 3. Intended for benefits rather than profit: a benevolent institution. So it seems that everything God does is for our good. After Genesis 3, mankind fell and the earth fell with us , producing all sorts of harmful influences that were not in God’s original, grand design. But God immediately set about instituting His plan for redemption—giving us Salvation and ways to live—morally, spiritually and in good health. Everything that God created is for a purpose and if we follow God’s plan, we can live long, healthy lives. What is Old Testament Law to a Christian? I always wanted to know that. Why shouldn’t we eat pork and other animals? what is the difference anyway? Old Testament Laws have no effect on our Salvation, because it is “by Grace that we are saved”…but it shouldn’t be thrown by the wayside because the laws about “clean” and “unclean” animals still applies. Enough for tonight…Iwill finish chapter 1 tomorrow.